IGB Plumbing of Clacton-on-Sea are committed to providing a quality service for all our customers, and strive to achieve 100% customer satisfaction. Whether we are replacing a tap washer or providing a full house central heating installation our fully qualified workforce have the experience and knowledge to provide a comprehensive service from start to finish. We always maintain a high quality of workmanship and strive to provide excellent value for money on all the work we complete. As a team we are passionate about maintaining a high standard of customer satisfaction, giving you complete peace of mind. 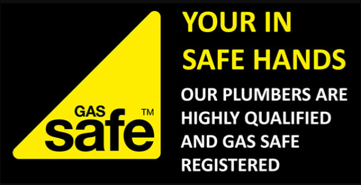 We cover all types of domestic plumbing and gas work from changing a tap to fixing a boiler. Bathroom Installations from start to finish including the design, tiling, plumbing and even the painting! 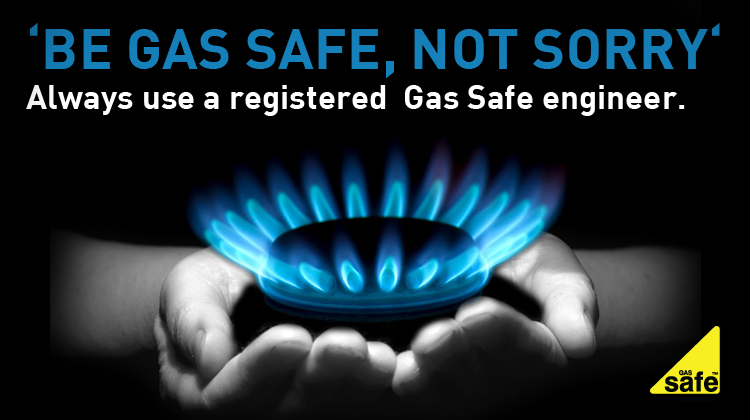 Complete design and installation of new gas heating systems start to finish as well as upgrading. Our team are on hand to tackle all types of plumbing emergencies, from water leaks and burst pipes, to repairing the heating system in your property. So if you’ve got a burst pipe, a tap that won’t turn, or you can’t get the heating on we’ve seen it before, and we’ve fixed it before. from installing a complete heating system to a boiler to a new radiator we can do the lot. As one of our clients you will benefit from a one to one site visit. This is carried out with one of our technical team to ensure that what you are asking can be achieved. We will help you if required to decide on your sanitaryware, taps, showers and tiles for your bathroom or boiler manufacturer and configuration for your complete heating system installation. This can be as simple as one meeting through to several, depending on the client and the level of input you require from us. Clacton, Holland on sea, Frinton, Walton, Harwich, Weeley, Thorpe, Bentley, St Osyth, Brightlingsea, Colchester and surrounding areas.